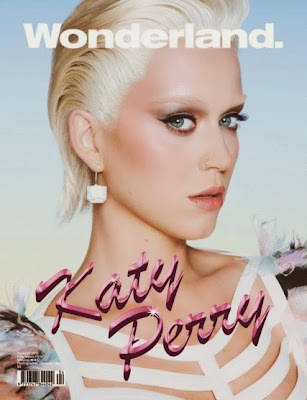 Katy Perry covers the latest issue of Wonderland Magazine. She was photographed by Christian Oita for this issue. What do you think of her short blond cut?